The legal instrument whereby Oil and Gas Leases or Overriding Royalty interests are assigned/conveyed. The person to whom Oil and Gas Leases or Overriding Royalty are assigned. Person conveying Oil and Gas Leases or Overriding Royalty in an Assignment. Cash consideration paid to a landowner or mineral owner on the execution of an Oil, Gas and Mineral Lease. Stub attached to a check disclosing well name, month of production, price received and total volumes produced. 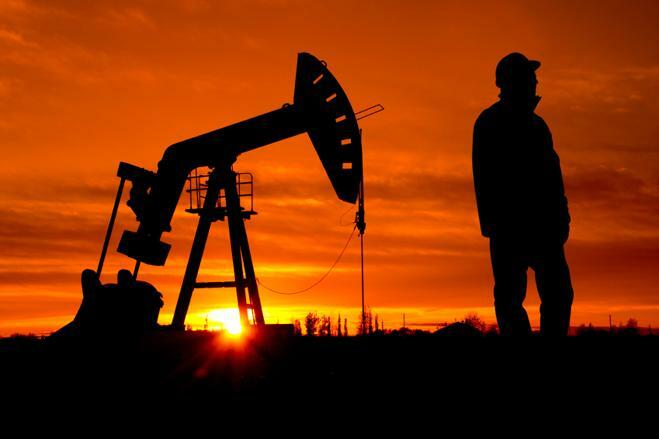 The person who secures leases and handles damages for oil companies who are drilling new wells or laying pipelines. The person who generally owns all or part of the minerals under his lands and is entitled to lease the same. Another name for Oil, Gas and Mineral Lease. Generally one who owns only minerals under a tract of land (but no surface) along with the right to execute a lease on the same. Same as Participating Royalty. Also Known As Mineral Interest. An owner’s interest in the revenues of a well. A working interest owner in a well, but is not Operator. A royalty interest which “participates” in any oil or gas found but does not “participate” in lease bonuses or rentals. The agreement outlining the basic terms of developing lands or minerals such as royalty to be paid, length of time, description of lands. The costs of operating a well. Ownership of a portion of the revenues generated from oil and gas production. Ownership expires when the lease has been abandoned. A royalty interest giving its owner the right to “participate” in bonuses received in leasing along with the right to “participate” in any oil or gas found. A clause added to an Oil Lease to limit holding non-producing lands or depths beyond primary term of lease. A tax due the state on oil or gas produced or “severed” from the earth. An oil or gas well which is inactive. Interest in a well which bears the drilling and operating expenses.